Jaguar wearing its silver crown. The GBBF is still running at London’s Olympia Exhibition centre until Sunday. 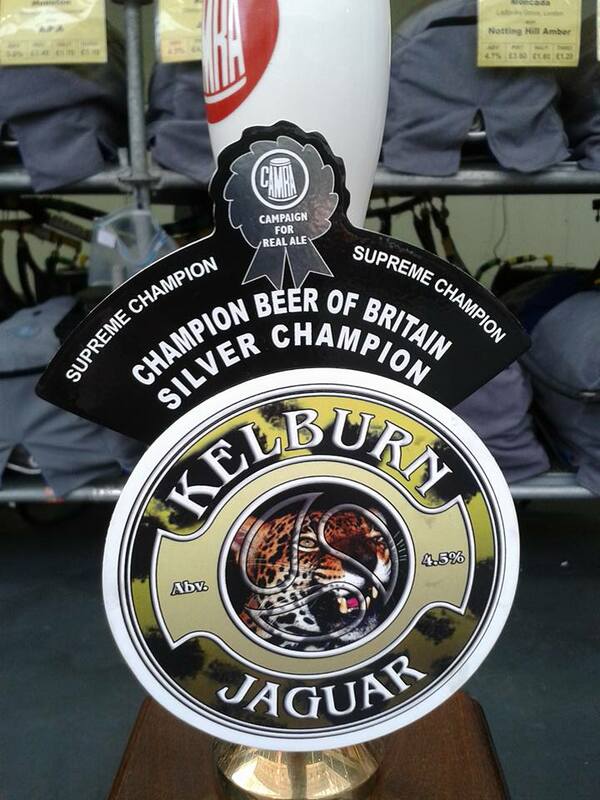 After being nominated previously at a local level, Jaguar won it’s class to be crowned Best Golden Ale in Britain. It then went on to be placed second overall to take the silver. Previous Post: New Beer in Bottle!